February 2016 - Tampa Family Resources, Inc.
Can Someone Steal a blessing God intends for me? First, let’s define the term “blessing.” Webster defines the term this way: “approval that allows or helps you to do something; help and approval from God; something that helps you or brings happiness.” Those of us who claim to a have a spiritual relationship with God don’t typically believe in “luck,” or “fate.” We believe that God is sovereign (possessing all power and control) over the universe He has created. Therefore, we believe that He bestows many different kinds of “blessings” on those created in His image. Blessings can be spiritual, financial, physical, material, relational, etc., but we believe we receive these “blessings” from the hand of a loving, all-powerful God. So, with that in mind, can someone steal a blessing God wants and intends to bestow on me? Let’s take a look at a more complete answer, as there is an Old Testament story that speaks to this subject. The story is about a pair of twin brothers, Esau and Jacob, sons of Isaac. Their story is found in Genesis beginning in chapter 25 and goes like this: Isaac was 60 years old when he had Esau and Jacob. Esau was the firstborn, and being born first back in those days meant you received the blessing of the firstborn, which was called the “birthright.” At the death of the father, the firstborn would normally receive a double portion of the estate over his siblings. In Genesis 25:27-34 we find the story of Esau selling his birthright to his younger brother, Jacob. He sold it for a bowl of stew. So, Jacob did not steal the blessing of the birthright, but rather, Esau, as verse 34 tells us, “despised his birthright” and sold it to Jacob. Next, the story of Esau and Jacob continues and near the end of their father Isaac’s life he calls Esau in to bestow a blessing upon him. In Genesis 27 we find the story of where Jacob literally deceives his father Isaac and steals the blessing that Isaac was going to bestow on Esau. Jacob dressed up like Esau and deceived Isaac, who, by the way was legally blind at this point, the although he sounded like Jacob, he was in fact the oldest twin, Esau. Isaac placed his hand on Jacob’s head and bestowed the blessing of the firstborn on the youngest. You see, God never intended for the firsborn, Esau to receive the blessings normally bestowed to the firstborn. In His sovereignty, God intended for Jacob to receive the blessing even before the twins were even born. So . . . remember this . . . when God intends to bestow a blessing on you, no person, nor the devil himself can steal what God intends for you to receive. 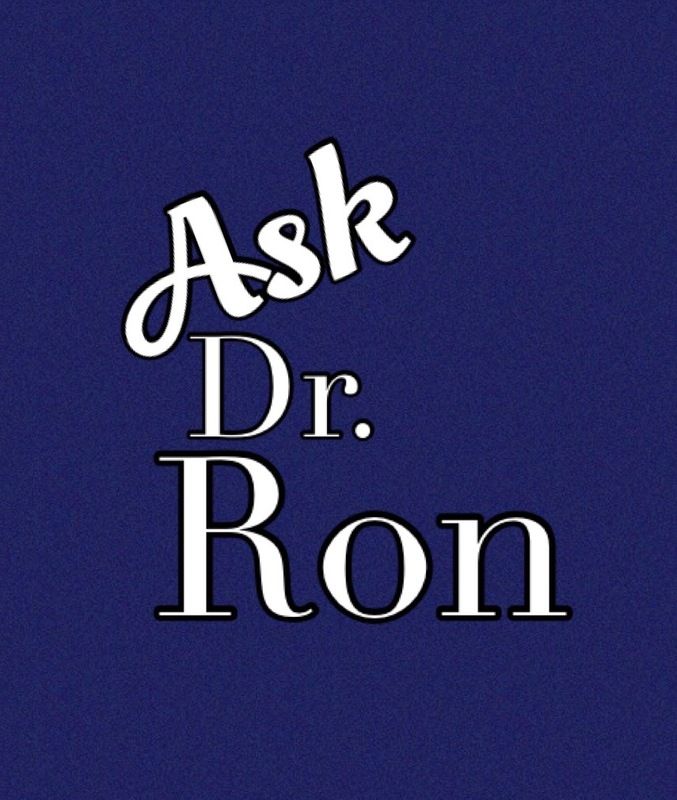 Ask Dr. Ron — Do I really have to stay in a miserable marriage? For the sake of time and space I want to address the second option of divorce as it is a very popular choice in our society today. You could choose to divorce your partner and thus rid yourself of that “miserable” existence. Since God created marriage in the first place, let’s consider what He has to say about this option. Then, Jesus in Matthew 19 reiterates His strong feelings about divorce. The second exception is desertion, which is mentioned in Paul’s letter to the Corinthian church. 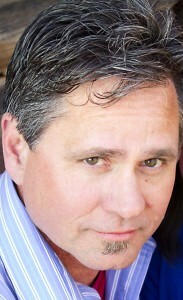 One area of great concern in many marriages today is the area of abuse. When one partner is habitually abusing their marriage partner, in essence, the abuser has deserted or abandoned the marriage covenant. There is no verse in the Bible that tells the victim of abuse to stay in an unsafe environment. The enemy of marriage, Satan, is all about “stealing, killing and destroying” in your marriage. Feeling “miserable” is not biblical cause for divorce, but he would like for you to feel that way. I believe that God can change the miserable feelings partners have in marriage. He wants to replace them with abundant contentment, joy and peace. Why not take that 3rd option I mentioned above and give us a call?